Our office provides services for your medical dermatology needs. 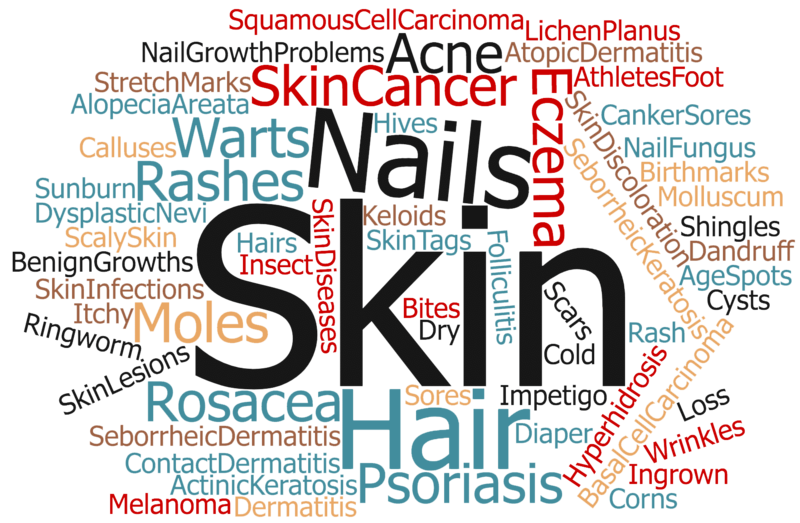 Our specialty involves diagnosing and treating your skin, hair and nail conditions. Please refer to our alphabetical chart to see some of the conditions we diagnose and treat.